Stop struggling with sales. 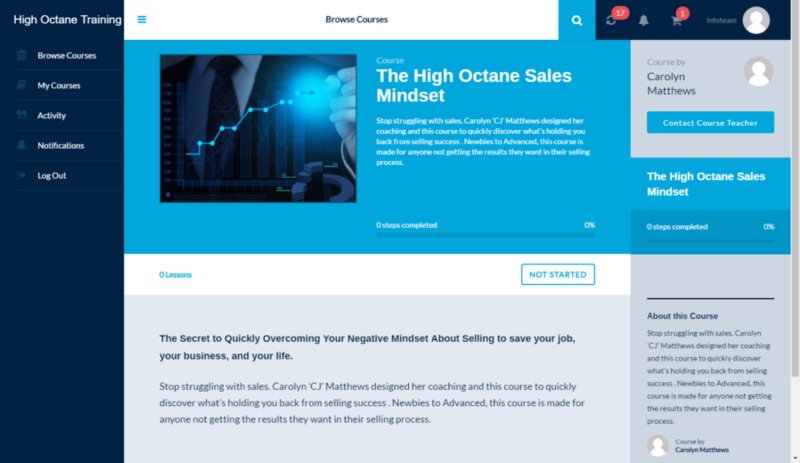 Carolyn 'CJ' Matthews designed her coaching and this course to quickly discover what's holding you back from selling success. Newbies to Advanced, this course is made for anyone not getting the results they want in their selling process.